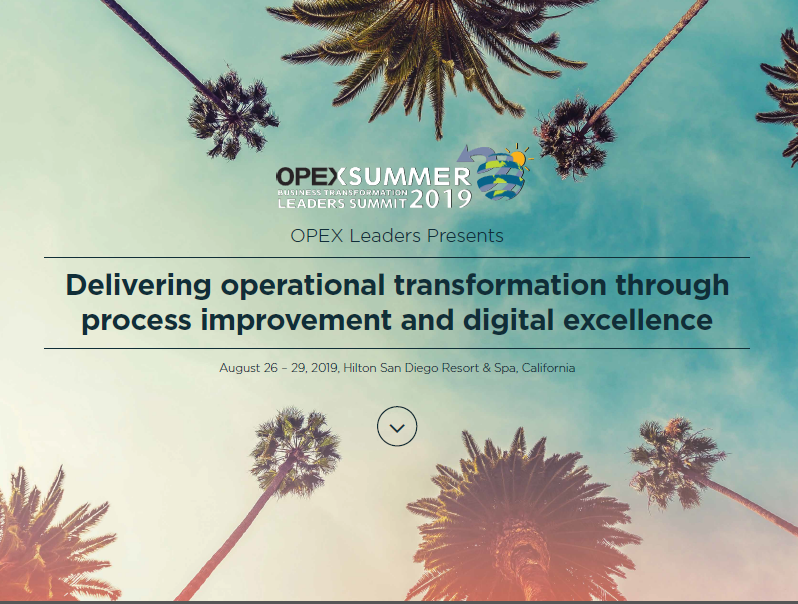 The 2019 OPEX Summer: Business Transformation Leaders Summit Event Guide is packed with all news and information for the summit! With all of our Interactive Discussion Groups, keynotes and Case Studies, the Event Guide is your go-to pack for the event! The all important timing for the drinks reception!